Infinix has a new flash sale for Hot S3 at Shopee, priced at just PHP 6,199! Home / infinix / mobile / news / Infinix has a new flash sale for Hot S3 at Shopee, priced at just PHP 6,199! 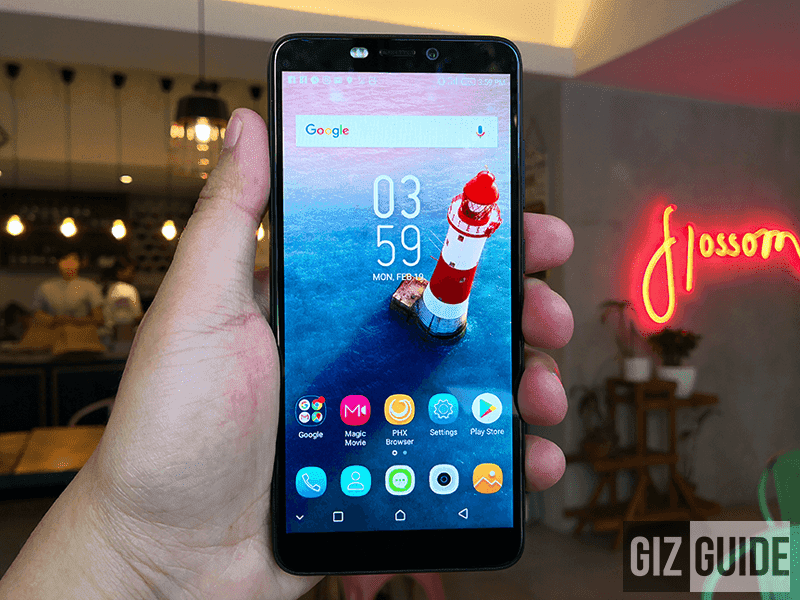 Infinix Mobile just announced a new flash sale deal for the Hot S3, the company's bang per buck 18:9 entry mid-range smartphone. Related: Infinix Hot S3 Review - The NEW Affordable Powerhouse? Infinix will slash its price down to just PHP 6,199 coming from the orginal SRP of PHP 7,999 at Shopee Philippines on March 20, 2018 from 12AM to 12PM. According to Jemary Sebastian, the PR of Infinix Mobile Philippines, the company will only have 480 stocks. As a quick recap, the Hot S3 is the first 18:9 smartphone of Infinix. It is equipped witha 5.65-inch HD+ IPS screen, Snapdragon 430 chip, 3GB RAM, 32GB storage, 13MP PDAF main camera, 20MP selfie shooter, LTE connectivity, and fingerprint scanner at the back. In case you missed it, Infinix also placed the Hot S3 on a sale price on Shopee for PHP 5,999. As a result, the company sold 500 units of the said smartphone in just 39 minutes.